A rare and hard to find bottle from this very elusive distillery. 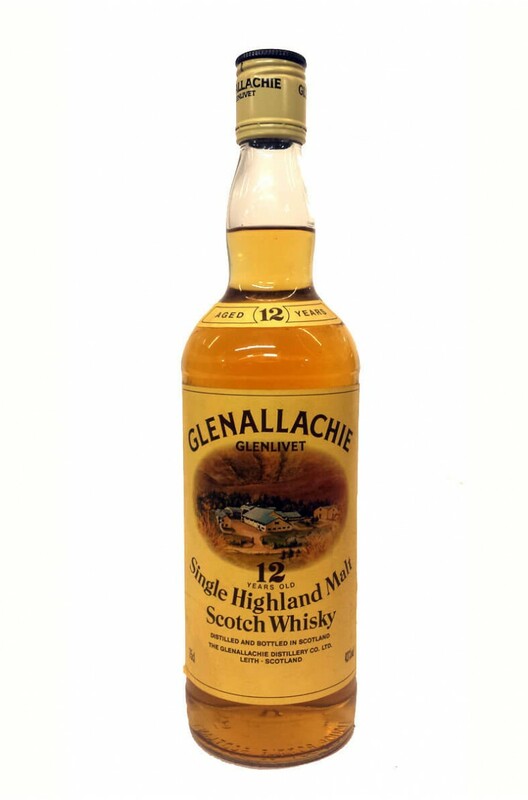 Glenallachie was built in the late 1960s for the main purpose of supplying malt whisky for blending purposes. It is rarely seen in single malt for and this is one of just a brace of official bottlings made over the years. This particular bottle comes from the 1980s.